This year the festival is taking one small step to commemorate one giant leap for mankind. That’s right, we’re celebrating 50 years since the Apollo 11 moon landings. In July 1969, Apollo 11 launched from the Kennedy Space Center, with Neil Armstrong, Buzz Aldrin and Michael Collins on board. They weren’t the first humans in space, but Armstrong and Aldrin were the first to land on the moon. Millions around the world were glued to their TVs to see the first human footstep on the moon as Armstrong stepped down from the lunar module, Eagle. 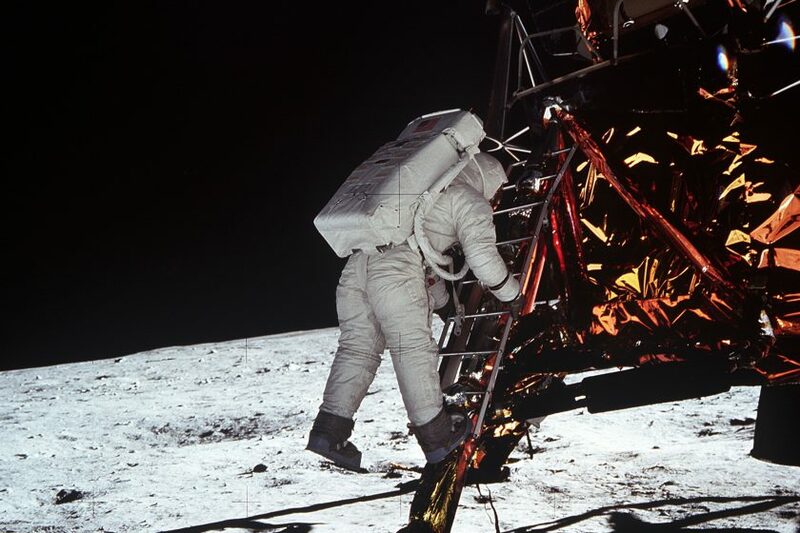 Famously, he got his lines wrong, saying it was “one small step for man, one giant leap for mankind”; he meant to say “one small step for a man”. We’re excited to be celebrating this worldwide moment in history and landmark of human achievement. Keep an eye out for some beers brewed specially for this festival with suitably lunar names!